U. S. Alert is a specialist in fire alarm systems and services. 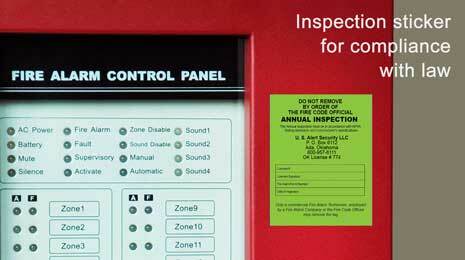 Do you need service, inspection, testing or certification for an existing fire alarm system? Do you need professional monitoring by a UL-listed central station? Do you need to have a new fire alarm system installed? U. S. Alert Security LLC can help you. U. S. Alert’s professionals can design and install a code-compliant fire alarm system for your building. U. S. Alert’s highly trained and certified technicians will install your system on-time. You can be assured that your system will meet codes and provide years of worry-free service. Do you have a fire alarm system? To comply with law, maintain insurance and enhance safety, your system must be tested, inspected and tagged on a regular basis. 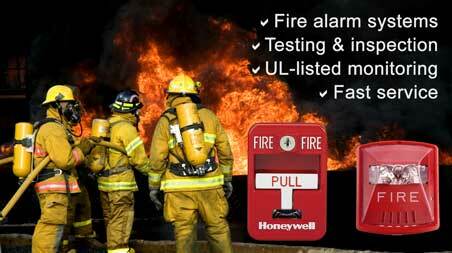 U. S. Alert is a specialist in fire alarm compliance and testing. Does your system need service? U. S. Alert provides fast, friendly, professional service. Is your fire alarm becoming a nuisance because of false alarms? Does the system have a trouble indication? U. S. Alert can help you with fast, professional response by certified technicians. Has your inspection tag expired? Do you need a scheduled test, inspection and tagging for your system so you don’t have to worry? U. S. Alert can provide you with worry-free service so you don’t have to think about it. Besides, you have other things to think about! Repair, testing, inspection and certification. U. S. Alert can monitor your fire alarm system from our computerized Underwriter’s Laboratory listed central monitoring station. Our central station is fully redundant. Our monitoring facility is actually a network of three totally redundant facilities located in California, Florida and New Jersey. If a facility fails, a second facility takes over in seconds. 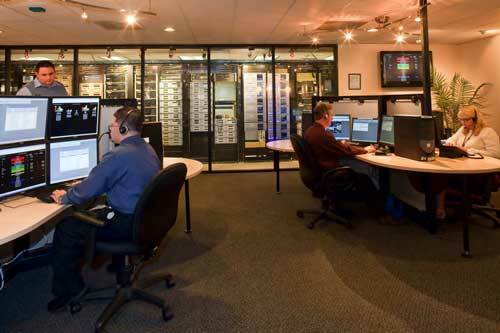 Throughout Oklahoma, U. S. Alert has served thousands of satisfied customers. For professional, affordable, friendly service, U. S. Alert is your best choice.